Check out Yaad Hai Na Song from Raaz Reboot ft Emraan Hashmi, Kriti Kharbanda, Gaurav Arora and directed by Vikram Bhatt. 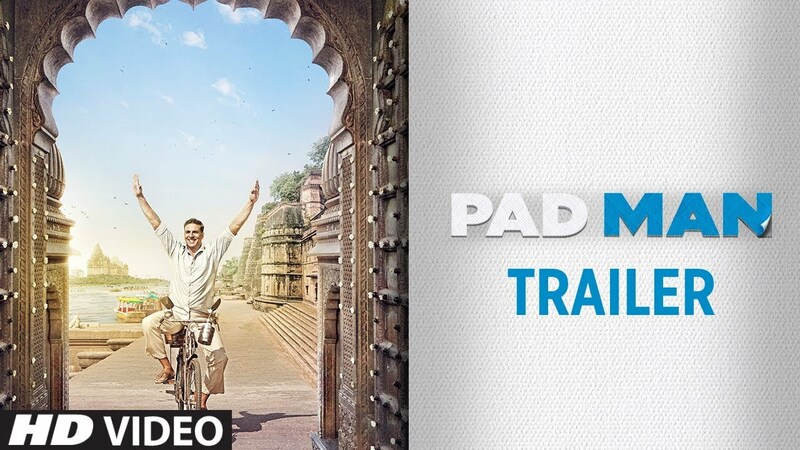 Check out Padman Official Trailer starring Akshay Kumar, Sonam Kapoor, Radhika Apte and directed by R.Balki. 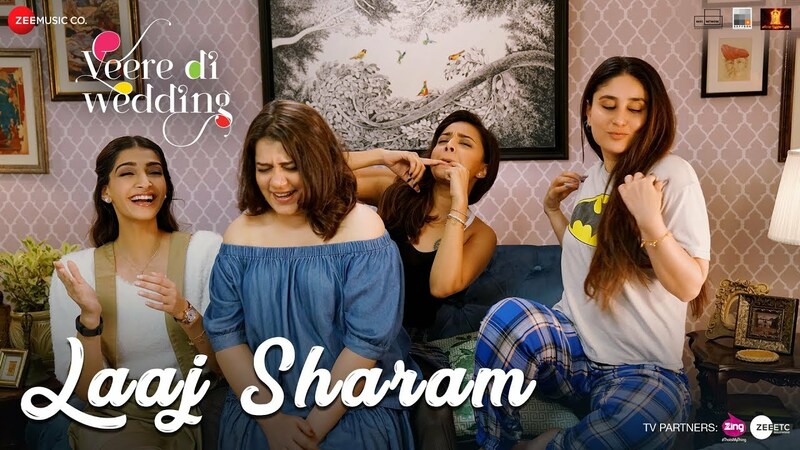 Check out Laaj Sharam Song from Veere Di Wedding ft Kareena Kapoor, Sonam Kapoor and directed by Shashanka Ghosh.